SIGNS are promising for the debut of the S5000 category in 2018, with promoters Australian Racing Group confirming orders for 13 chassis have been ordered from Onroak-Ligier and are now under construction. 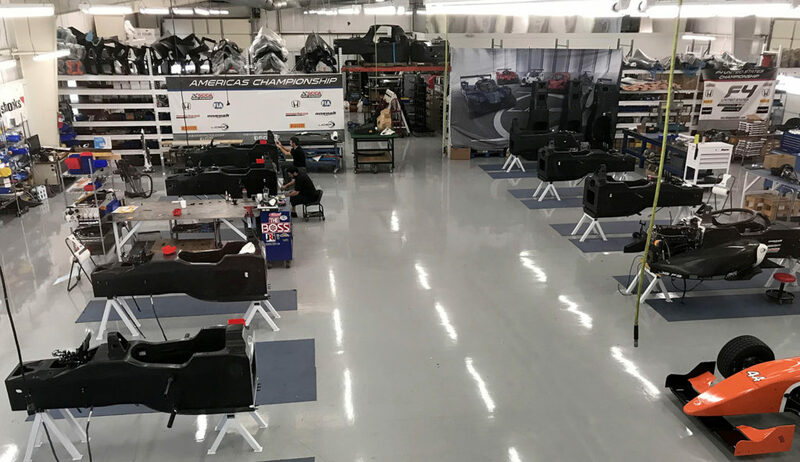 ARG has also confirmed a technical relationship with Supercars team Garry Rogers Motorsport that has the Bathurst-winning outfit providing technical support for the class, including the construction of the initial batch of cars, spare parts support and more. With the test and demonstration chassis, it means there will be a potential grid of 14 cars on hand for the series scheduled debut with the Shannons Nationals next year. Borland Racing Developments, which has undertaken the initial design, engineering and construction work on the debut S5000 car, will continue to play a key role in the development of the cars, adding their unrivaled open wheel experience to the ongoing development. The first S5000 chassis under construction at the Onroak-Ligier factory. GRM will handle sales or leasing arrangements for the S5000 chassis. The move to order the cars is an enormous vote of confidence in the category, which The Race Torque understands has fielded several serious operators reaching out about competing next year. “We’ve taken on the opportunity to get these S5000 cars built, completed and ready to go for 2019,” said Garry Rogers. “I have no doubt that we have the workforce to be able to do this. “This is a serious open wheeler racing category. This new S5000 car will be safer, stronger, more durable and the reliability factor will be enormous compared to what they used to be. “Back in the 70s, Formula 5000, with flames and sparks, provided very exciting racing. With S5000, I have no doubt that Australia has a real chance here. The rest of the world is toning down on motorsport, and we need to tone up. The relationship with Garry Rogers Motorsport comes as no surprise given the existing relationship between ARG director Matt Braid – who was at the helm at Volvo Australia during their successful tenure in the Supercars Championship. “Having worked with GRM previously, I have witnessed first-hand the ability and dedication of their skilled team of engineers, fabricators and mechanics,” Braid said. 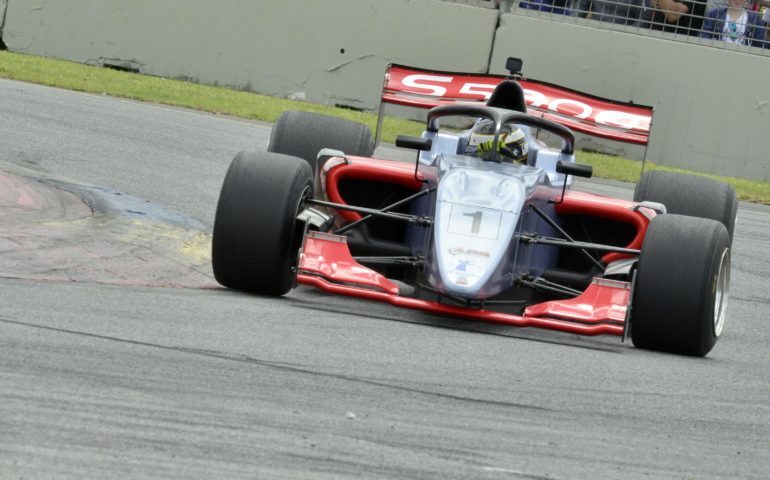 Confirmation of the chassis order and construction plans come following a busy two-week period for the S5000 prototype, which was in action at Sydney Motorsport Park for the official launch, followed by several demonstration runs at the Coates Hire Newcastle 500. 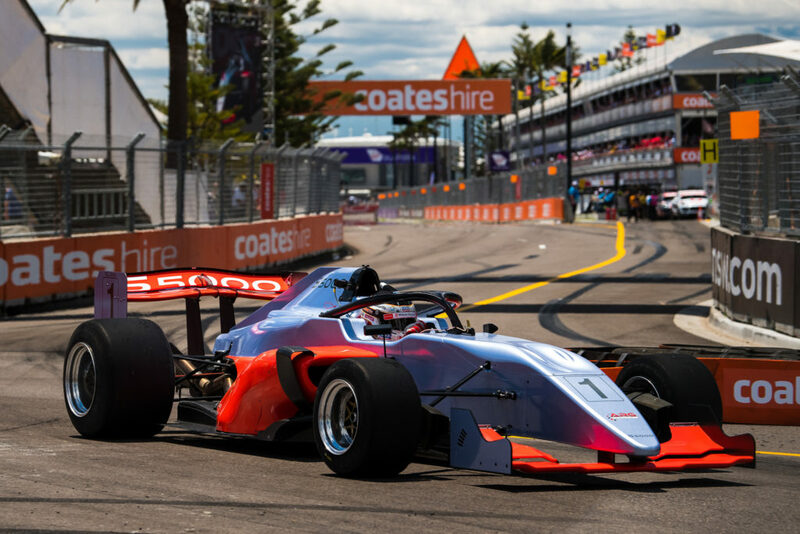 Test / Development driver Tim Macrow then impressed with the car at the recent Adelaide Motorsport Festival and gave notice of the cars’ serious performance potential against Formula One machinery.